I live by wanting that everything or at least most things be no frills, pretty please. But tada...I now find myself addicted or OC even to use lip liners before applying lippies, that's an extra step to prettifying. And I don't mind doing it one bit. NYX Lipliner Pencil in Beige, Hot Red, and Edge Pink sell for $3.5+ and Php 180 locally. 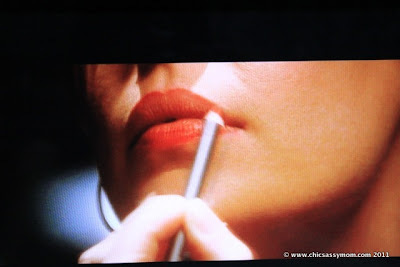 My love, love, love for lip liners is reinforced when I saw Katherine Heigl in the movie "Life as we know it". 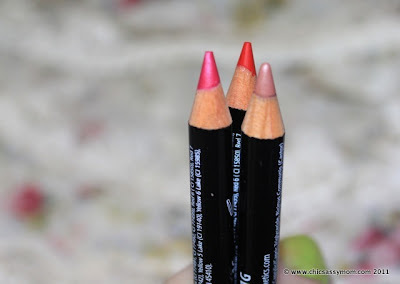 So yes, lip lining is still it! 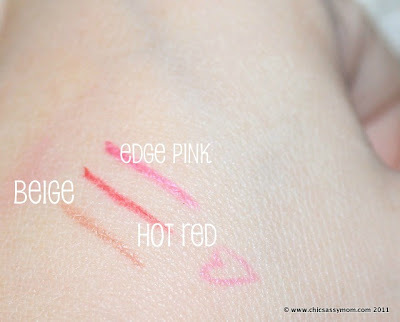 Other even go at the extent of getting a permanent make up ala lip liner tattoo. 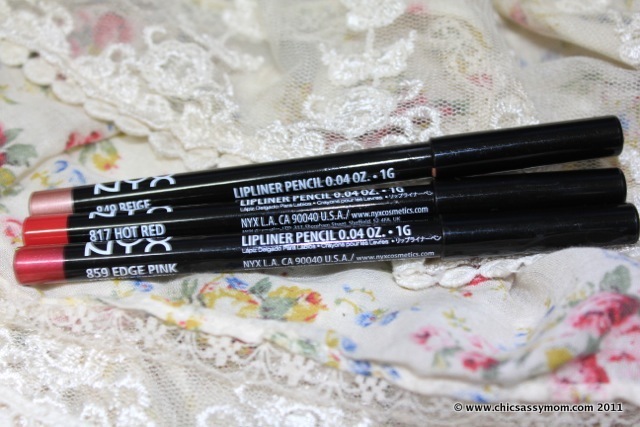 I used the NYX Hot Red Lip Pencil Liners here and here too. ;-D I now find myself versatile in wearing lip colors. While you're at it, please don't miss an update: Click! Click! I love the color of Milan. Im so itching to get those n my hand! New follower from About A Mom. Please follow back at http://grandmareviews.com. Lip liner is a must to achieve lovely lips. I wanna try this product.